The makers of Dhadak released the much-awaited song Zingaat on Wednesday. 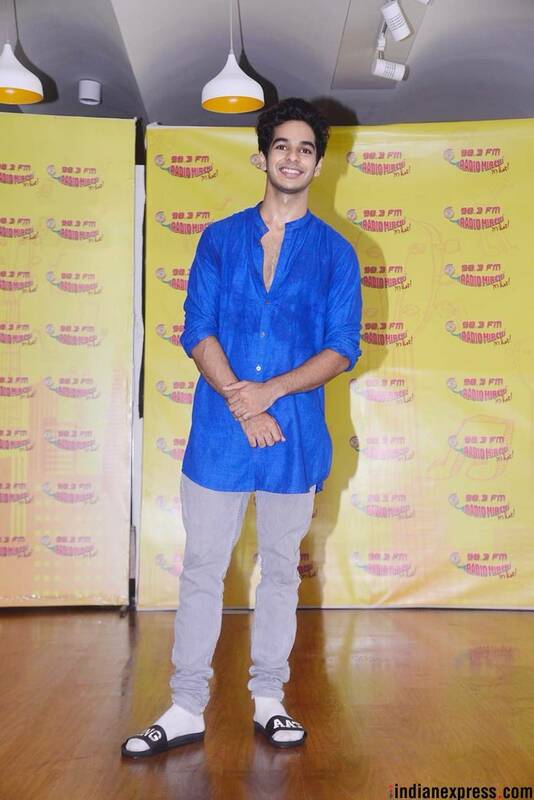 Ishaan Khatter and Janhvi Kapoor promoted the song in Mumbai. Dhadak's much-awaited song "Zingaat" was released on Wednesday. The song is the Hindi version of the Marathi chartbuster from Sairaat. Sung by music composers Atul-Ajay, “Zingaat” features Ishaan Khatter and Janhvi Kapoor. Ever since the song released, everyone has been talking about Ishaan Khatter's infectious energy and Janhvi Kapoor's grace. The two kept the Zingaat spirit and hype alive during the promotions in Mumbai. Ishaan and Janhvi both performed on the song. In fact, the two flaunted their Zingaat special footwear. 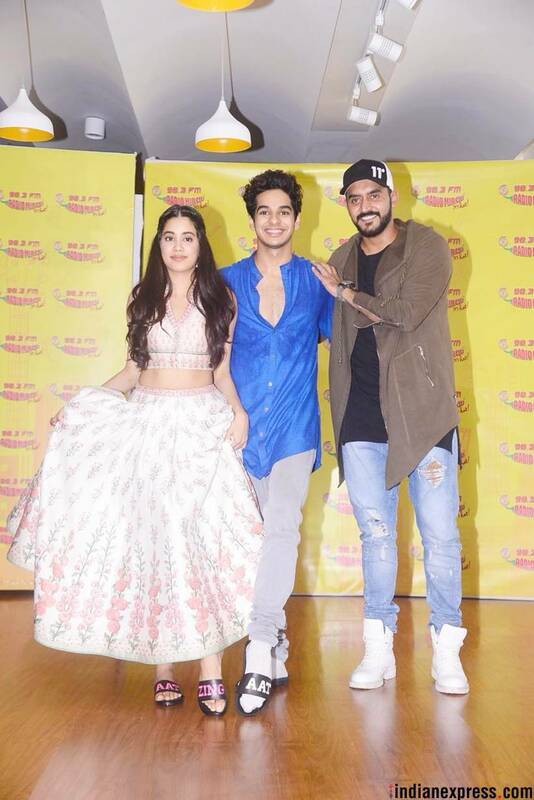 Ishaan and Janhvi were accompanied by Dhadak director Shashank Khaitaan. 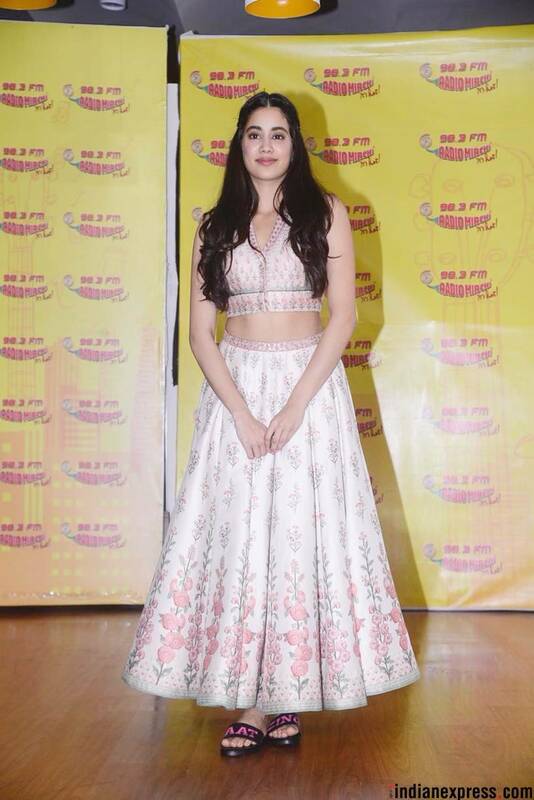 While Ishaan made his silver screen debut with Majid Majidi's Beyond the Clouds, Dhadak marks Janhvi Kapoor's debut in Bollywood. 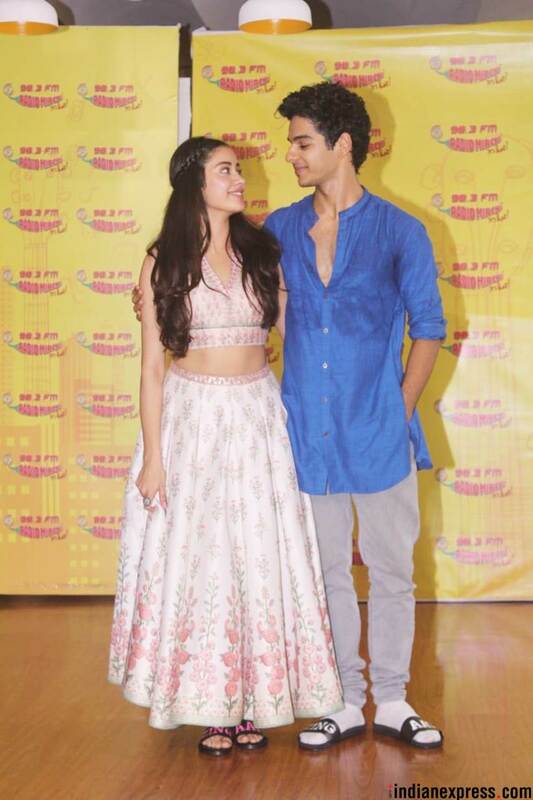 READ "Dhadak song Zingaat: Ishaan Khatter steals the limelight from Janhvi Kapoor "
Produced by Karan Johar, Dhadak is all set to hit the screens on July 20. READ "Dhadak song Zingaat release Highlights: Janhvi Kapoor and Ishaan Khatter burn the dance floor"
1 Telescope: Can history be far behind?